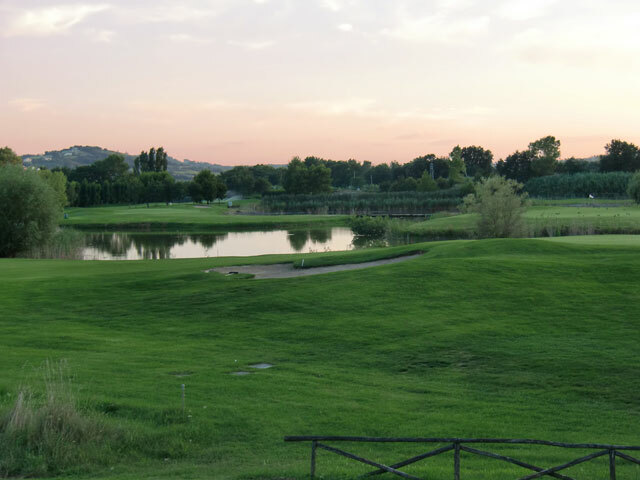 Introduced in 1992, Conero Golf Club is found inside Parco del Conero. 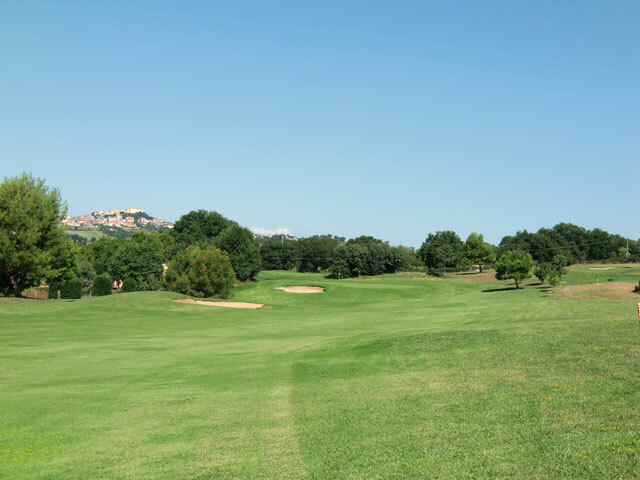 The course is entirely nestled in nature, granting to its 18 holes a perfect condition and environment to play golf. 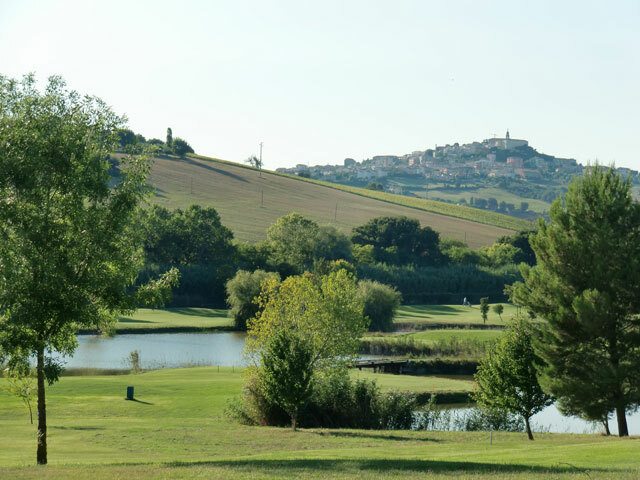 The first 9 holes are heavily characterized by the presence of the lake; the last 9 holes are colored by the surroundings, giving to the players a pleasant and different experience through out the course. 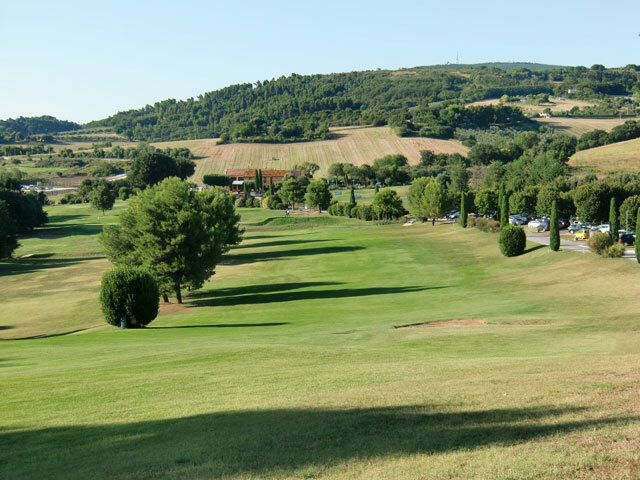 Conero Golf Course also has an executive course, 5 holes par 17, perfect for beginners.